Lost Your Car Keys? Need a New Remote? Replacement Fob Key? Choose One Of Our Valuable Coupons! 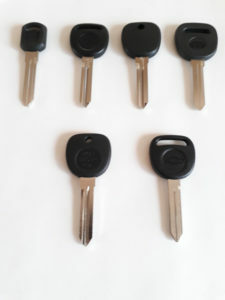 Free duplication of your car keys when locked out of your car or any emergency service. Only regular keys. Not including high-security keys, VATS keys, Transponder keys etc. 40% off 2nd car key – Including Transponder replacement car keys! 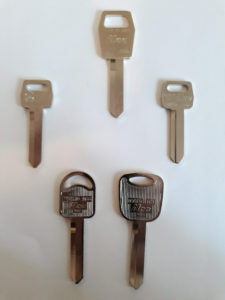 40% off your second car key when we make you a new replacement car key. 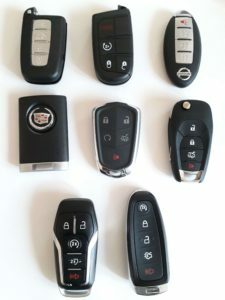 All makes all models – When we make you a new replacement car key. Get 20% off second remote, key fob or car key! 10% off all products and services! 10% off on all products and services offered by lost car keys replacement. Please be aware that any offer cannot be combined with any other offer by lost car keys replacement.